I also bought this for my husband! He says it kept his coffee hot all day. Bought this for my husband after having mine for a while and loving it. 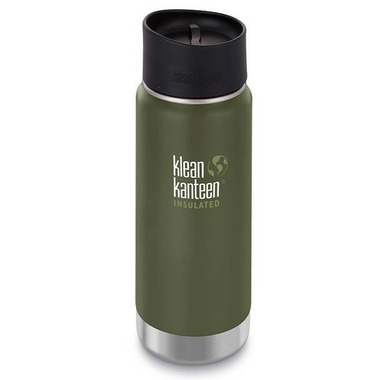 It keeps coffee hot for a long time, easy to clean, and generally spill-proof.